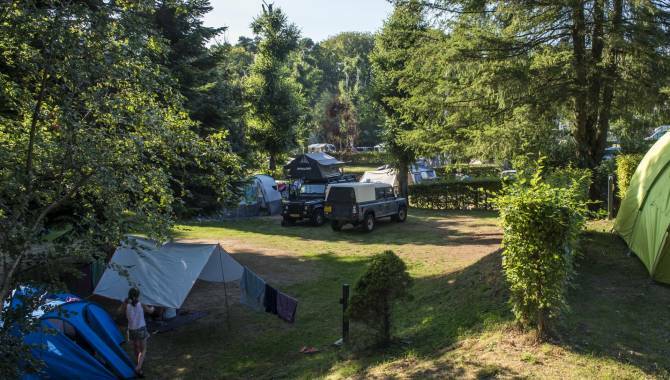 Are you looking for a campsite that is surrounded by nature and is within the centre of a picturesque village with shops? 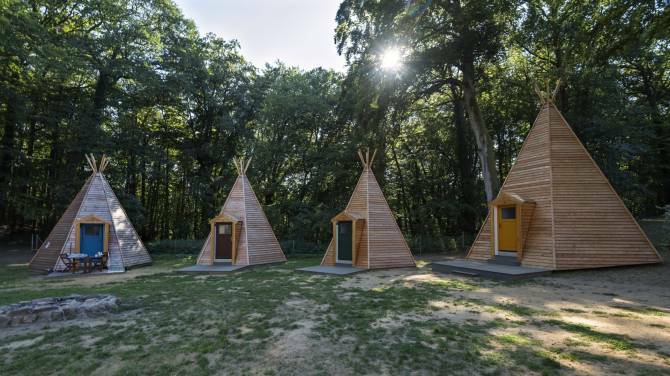 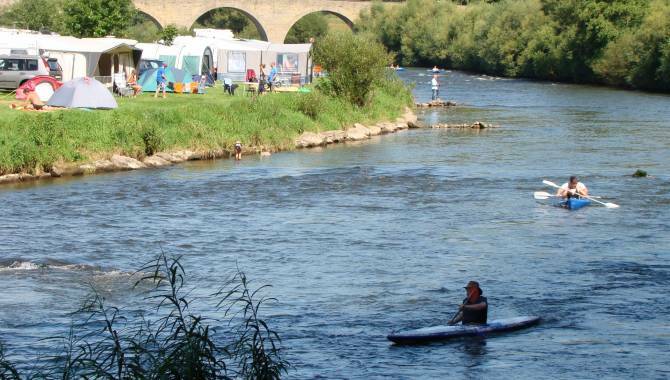 Then Camping Plage Beaufort, situated in the heart of the Mullerthal Region, Luxembourg’s Little Switzerland, will be your next destination, an ideal starting point for hiking and biking (bikes can be hired). 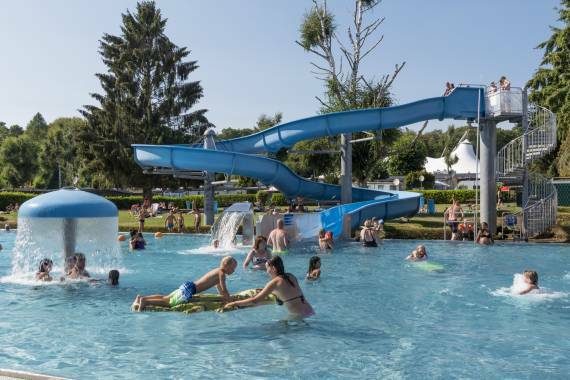 ....And we are open all year round! 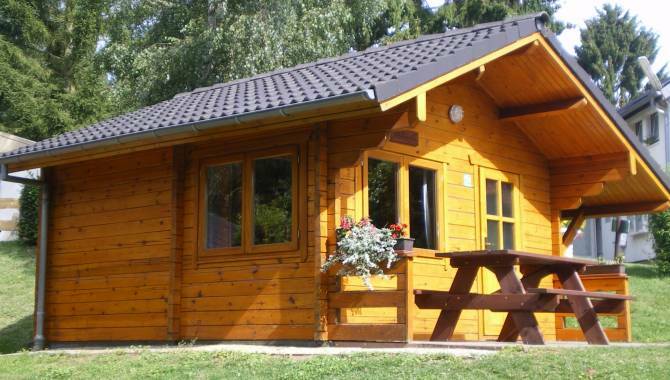 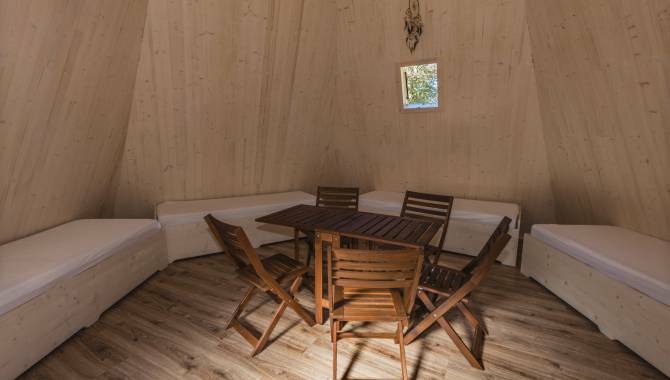 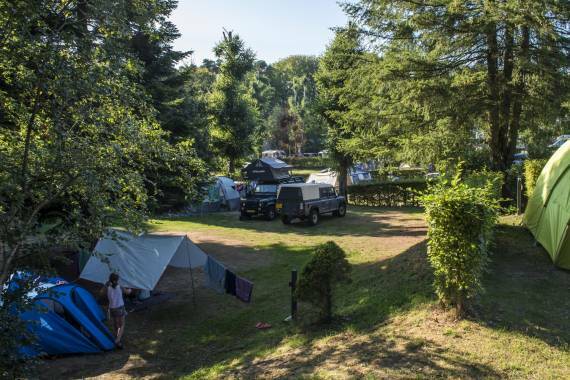 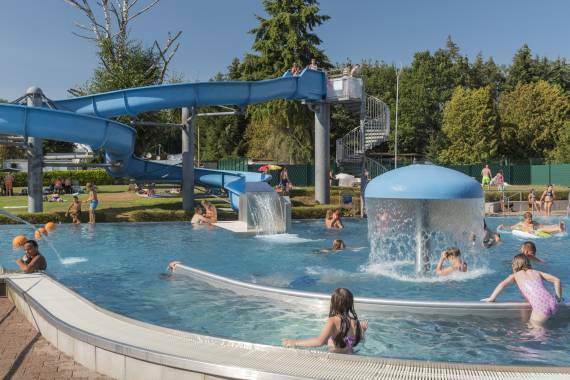 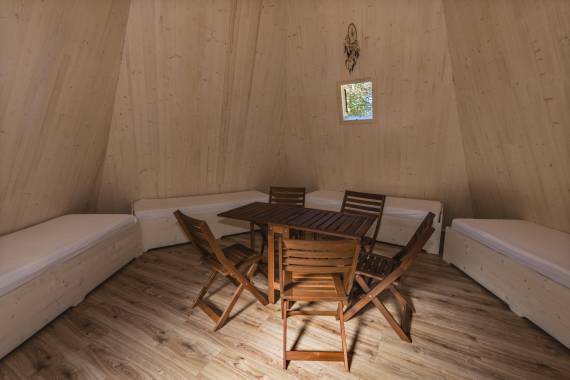 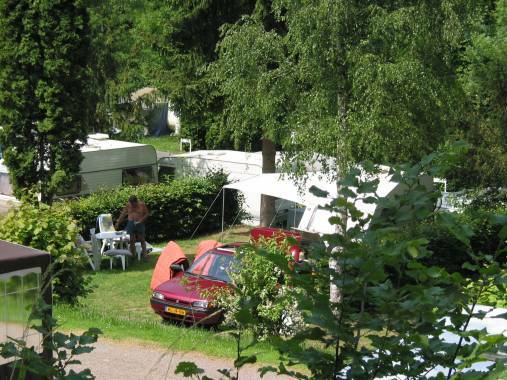 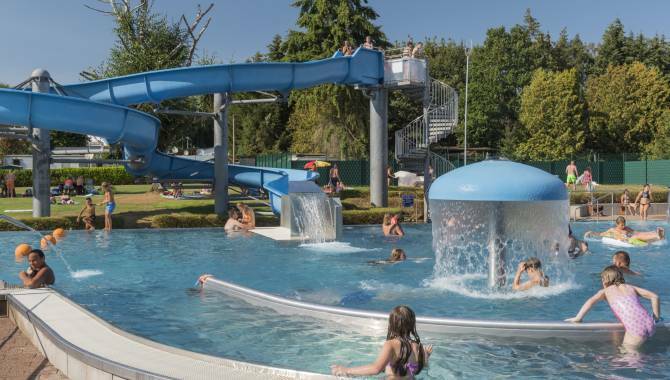 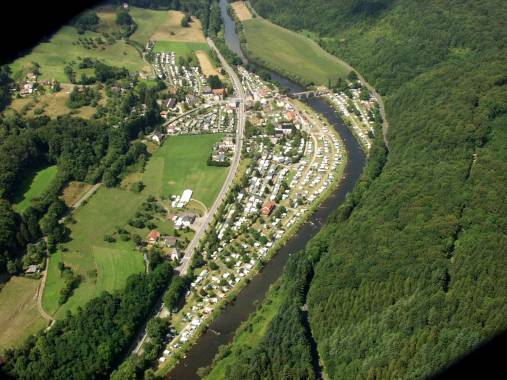 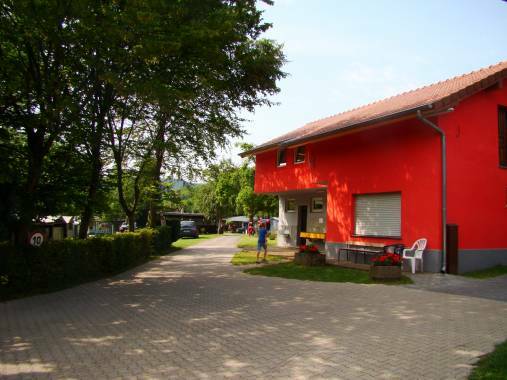 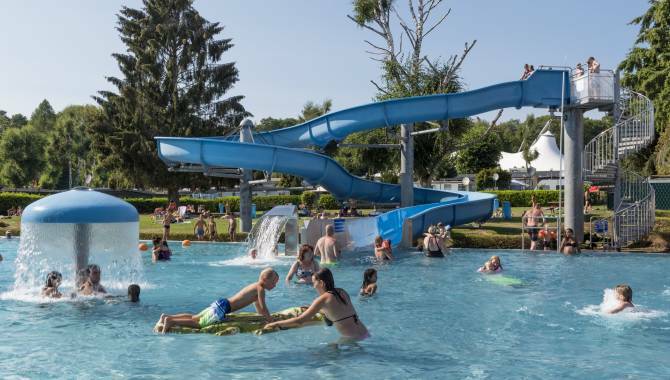 Situated in the heart of the municipality of Beaufort, the Camping Um Bierg will provide anything one might need during a stay to have a nice vacation in the Region Mullerthal - Luxembourg's Little Switzerland. 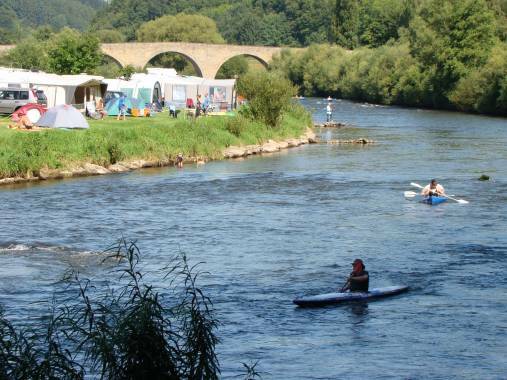 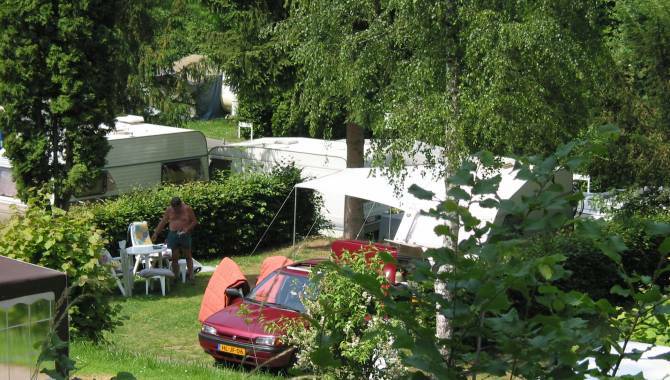 Family campsite, nicely situated on the banks of the river Sûre. 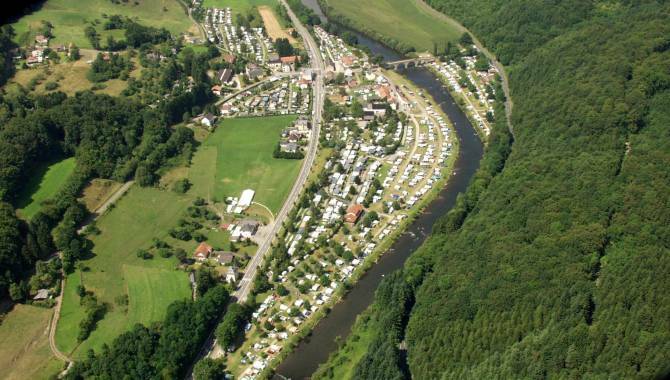 Cycling track, fishing, boating, many walks. 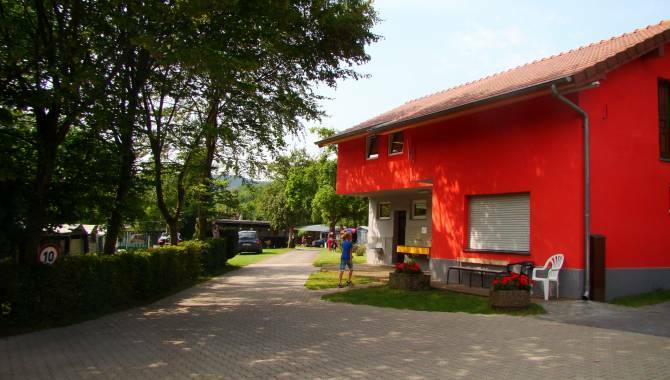 Playground, supplies. 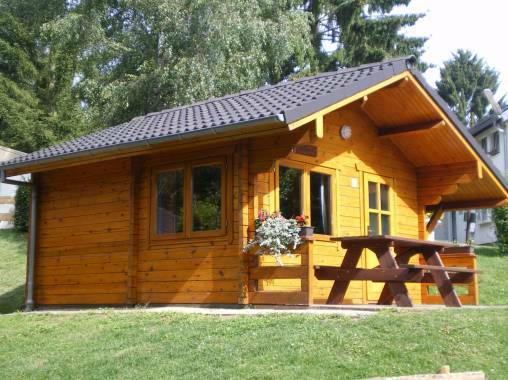 Wireless internet access (WIFI).